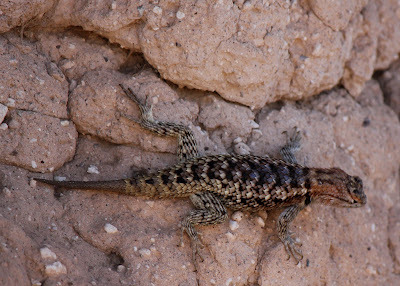 - Lizard running around the Casa Grande Ruins. Enjoy! I would not like to encounter that critter through my eyes. We saw one of these in the zoo!